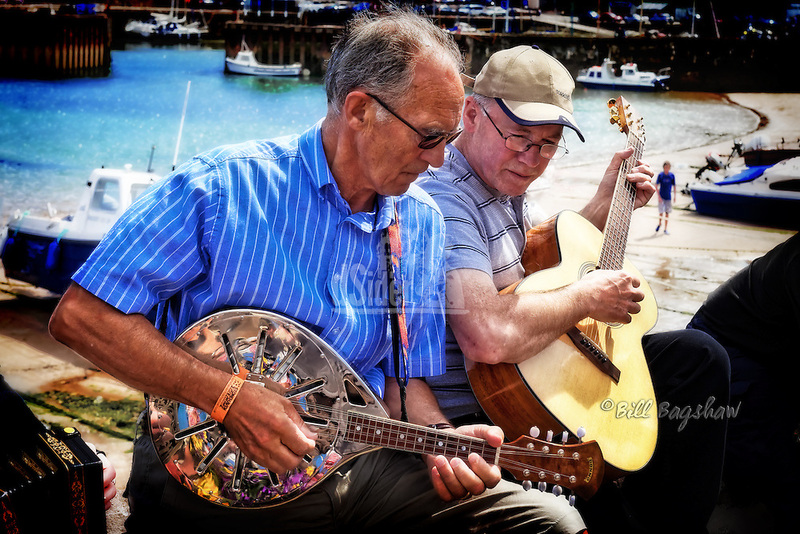 Stonehaven Folk Festival 12-14th July 2019 (4 days). The Stonehave Folk Festival usually opens with a “Big” session on Thursday evening and closes with the Sunday night session. Previous lineups included Saltfishforty, Daimh, Blazin Fiddles plus many more. Main events are Friday, Saturday, & Sunday night Concerts plus the Traditional Bearers Concert. Aside from the main programme a major feature of Stonehaven Folk Festival is the musicians who just turn up and start playing in the streets. Stonehaven Folk Festival Main Events are usually held at either Stonehaven Town Hall, or St Bridgets Hall. There are also fringe events, events for young people and workshops.